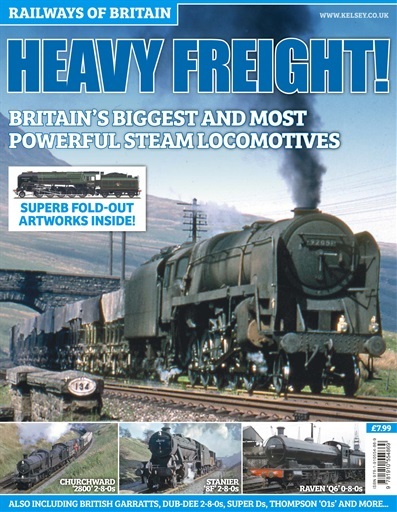 Digital Subscriptions > Aviation & Transport > Rail > Railways of Britain Magazine > Heavy Freight! 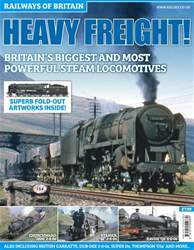 Single Digital Issue - Heavy Freight! Railways of Britain | Heavy Freight!